Ripple's heartwarming family adventure ZOO is in Northern Irish cinemas from Friday 29th June, distributed by Entertainment One. 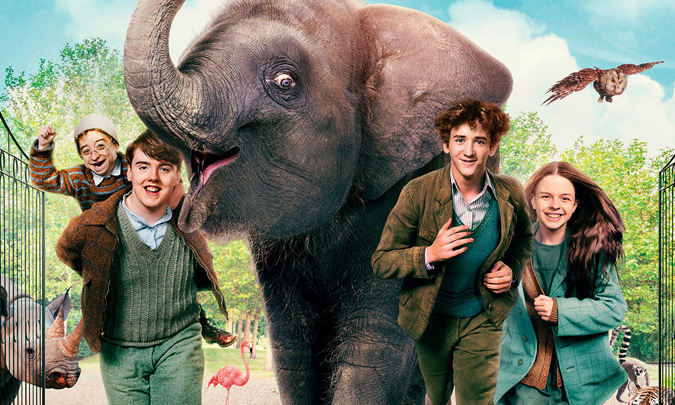 Starring Art Parkinson, Penelope Wilton, Toby Jones and Nellie the elephant. 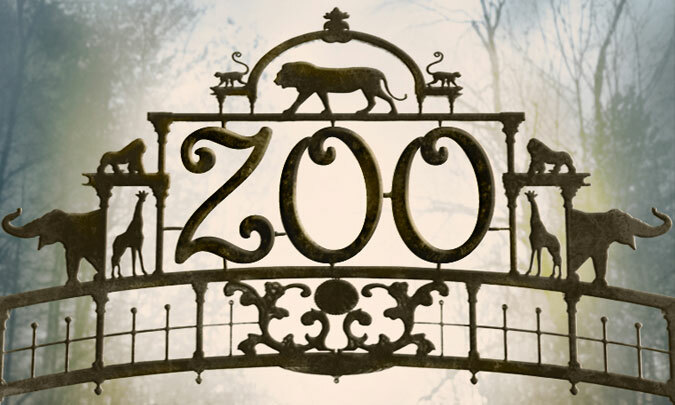 ZOO, inspired by a true story, is written and directed by multi-award winning Northern Irish director-screenwriter Colin McIvor. Ten year old Tom and his misfit friends fight to save Buster the baby elephant during the German air raid bombings of Belfast in 1941. The film was recently awarded the Youth Jury Prize for Best Films 4 Families at the Seattle International Film Festival 2018. 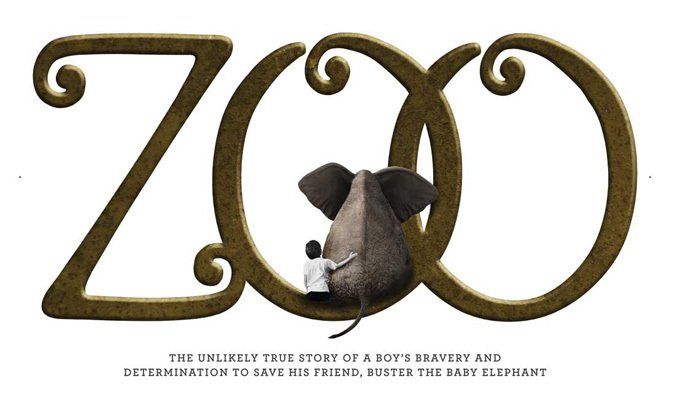 ZOO is a co-production of Ripple World Pictures with Wee Buns Films (Northern Ireland), financed by Northern Ireland Screen, Piccadilly Pictures, Jacks Film Co and UK and Canadian Tax Credits.